Siddh Arts, is known to be amongst the leading manufacturers, exporter, wholesaler and suppliers of this impeccable and diverse range of Decorative & Gift Items, Antique Wall Clocks, Handmade Paper Products, Handmade Photo Frame, Tribal Painting, Nautical Gifts Items & Dhokra Painting. Ever since our inception in the year 1992. The range made available by us in the market. Making of this range is done as per the set industry norms and guidelines, utilizing the finest raw materials and modern machines. This ensures the product’s finishing, light weight and highly elegant design. Further, the offered range is known to be marked at the most reasonable rate possible. 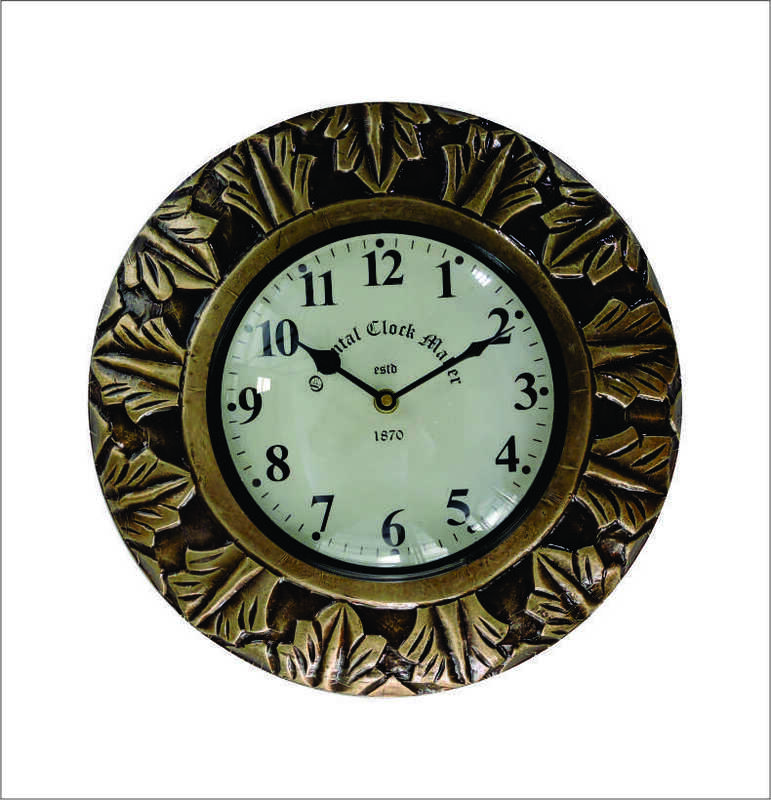 Providing you the best range of Antique Wall Clock such as Station Clock, Iron Wall Clock, Wood Carving Wall Clock, Brass Fitted Wall Clock, Decorative Wall Clock, Decorative Metal Fitted Wall Clock and many more items with effective & timely delivery. 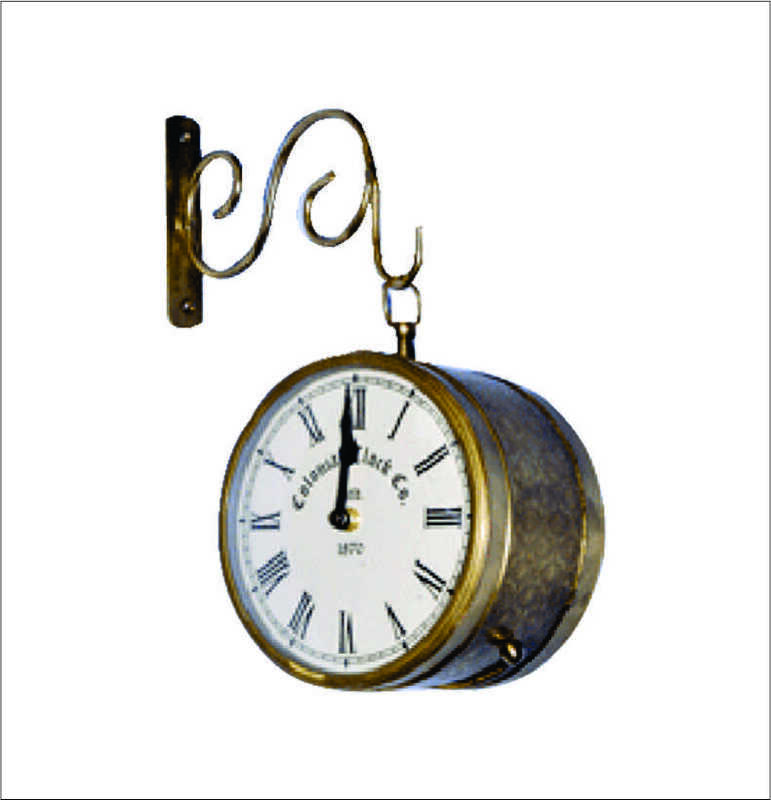 Leveraging upon our vast industry experience, we manufacture, trade and supply a broad array of Station Clock. Provided in suitable packaging, our products are designed keeping in mind latest market trends. These products are provided with us in numerous designs, patterns and sizes as per the requirements of the clients.